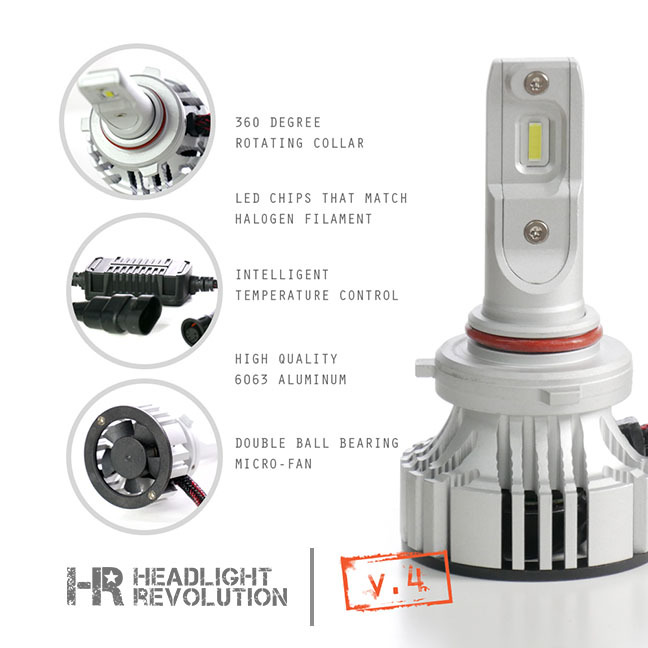 These bulbs will replace ONLY the LOW BEAM BULBS in Rams with PROJECTOR headlight housings. This conversion kit will allow you to run LED lights in the low beam without any issues. Many LED kits don't interface well with the Dodge Ram CANBUS system but the V.4 LED bulbs work great when partnered with the Dodge Specific CANBUS module.